Victoria is Taylor’s practice manager and spectacle dispenser. She is passionate about choosing the frame and lenses that are right for you. 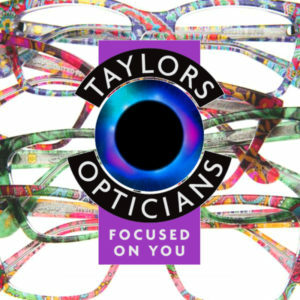 Victoria has an extensive knowledge of our range of superior quality frames and lenses, and highly recommends Hoya spectacle lenses for their excellent optical properties. 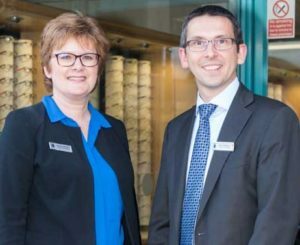 Victoria has just introduced Ultra Limited frames. These limited edition styles offer you the chance to be unique in your frame style, with superb Italian quality quality.